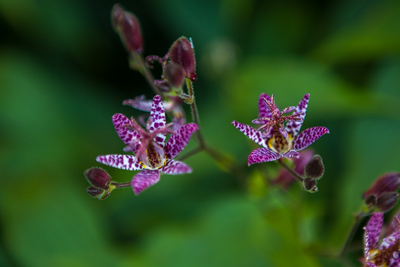 Mid to late September is an ideal time to start autumn planting as the ground is still warm, and plants should be able to establish well before winter kicks in. 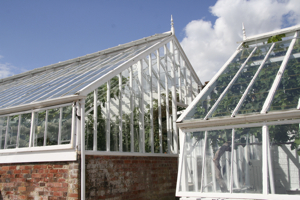 Clean your greenhouse & coldframes to help prevent pests over wintering, and move tender plants under cover as the night time temperatures drop. Treat perennial weeds (such as dandelions and bindweed) with weedkiller such as Glyphosate, if you can’t dig them out at the roots. Trim soft growth of ivy, clearing it away from walls, windows and doors (more severe pruning should be carried out in spring). Give Box hedging and topiary a final trim before the end of the month (or any likely frost) if you feel the need. Keep up with deadheading of late flowerers such as Dahlias. 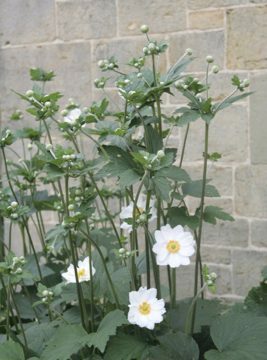 Lift and divide herbaceous perennials which are too big or which need a new lease of life. It’s time to think about next year’s spring-flowering bulbs, so if you haven’t already done it, get your orders underway asap. 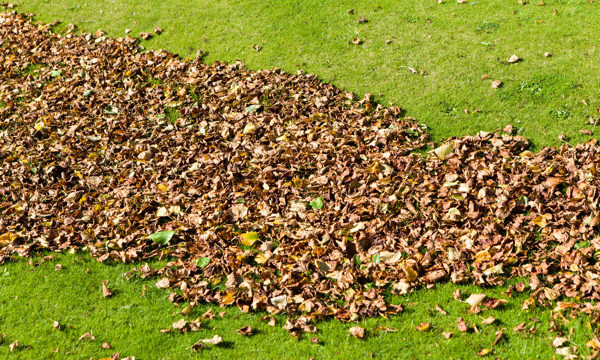 This is a good time to turn your attention to lawn maintenance. Reduce the height of the mower as the grass will be slowing in growth and more susceptible to wear. Scarify and spike the lawn and apply autumn lawn feed, add top dressing particularly if your garden is on clay, chalk or sandy soils. Repair any bare patches in the lawn by sowing extra grass seed. 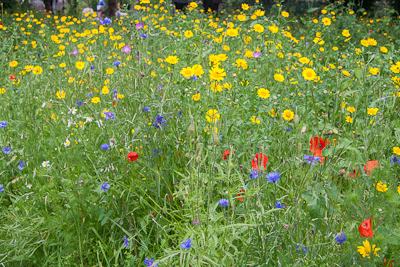 This is also a good time to sow a wildflower meadow. 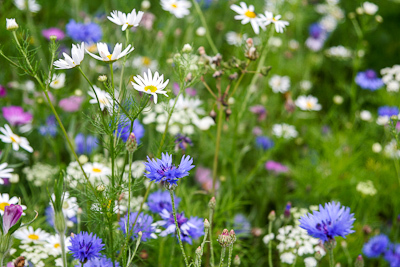 For more information, take a look at our blog about creating meadows. Net ponds before leaf fall gets underway, and keep water levels topped up if necessary. Don’t forget to water your pots in dry spells. If frost if forecast, protect or move more tender plants such as Pelargoniums and Fuchsia. 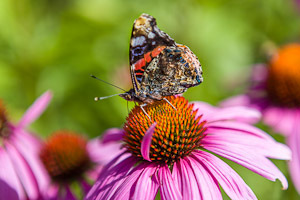 Continue to deadhead annuals such as Cosmos and Sweet Peas. Sow hardy annuals in to the ground now for early flowers next summer. This applies to flowers such as Nigella, cornflowers and Calendula officinalis (Marigold). Start to clear up plant debris in borders to prevent fungal diseases over winter. To avoid Vine weevils damaging your pot plants in particular (they love to munch plant roots), apply nematodes in September & October to treat freshly hatched grubs (check out www.ladybirdplantcare.co.uk). NB this information applies to gardens in the UK and you need to take account of your own local weather conditions when carrying out any work in the garden.